After a monumental flop in Star Wars franchise history for the eighth installment, Disney has leaked the new Star Wars film title, a frank: ‘Episode IX: The Search for More Money’. But some fans don’t like the title. “It’s just stupid. 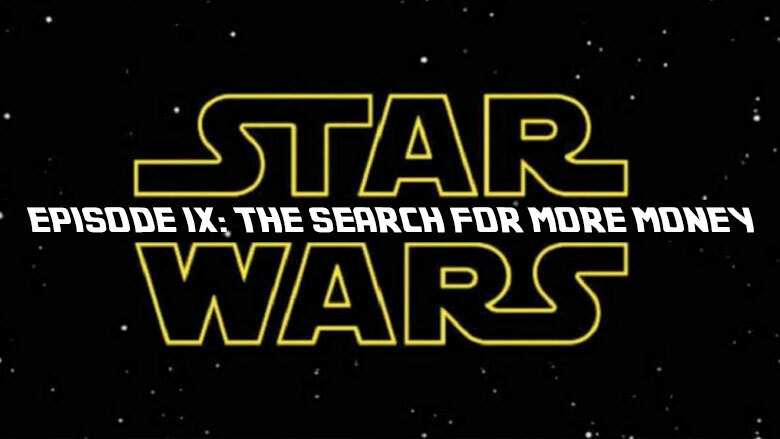 I mean, they could’ve used ‘The Search for More Galactic Credit’ or something a little more applicable. It just doesn’t fit,” Robbie Neckerberd said in a Reddit forum on the subject. 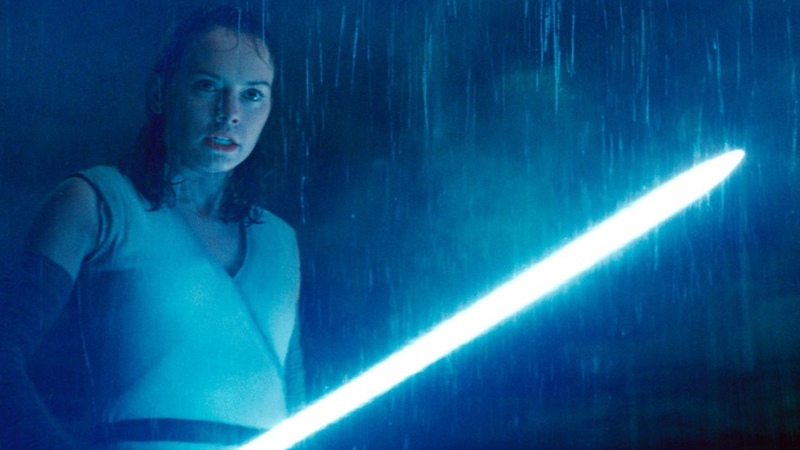 Episode IX will definitely have wet Jedi women and blue light sabers in it. “I think this is just a ploy to get more money,” Fran Higgus said. Star Wars: Episode IX is an upcoming American epic space opera film produced, co-written and directed by J. J. Abrams. It will be the third installment of the Star Wars sequel trilogy, following The Force Awakens and The Last Jedi, and the final installment of the main Star Wars film franchise, or so they say. It’s possible that they will continue making sequels until the movies become monotonous and abhorrent and stop making money.